You don't come across a bull like this in any breed that has a much volume and capacity that Bulldozer has When you look at him you can just imagine those thick soggy calves the feedlots search for and those broody females thatwe all want in our cowherds.Raised by a Dam of Merit .High seller in the 2014 Twinbridge Bull Sale. 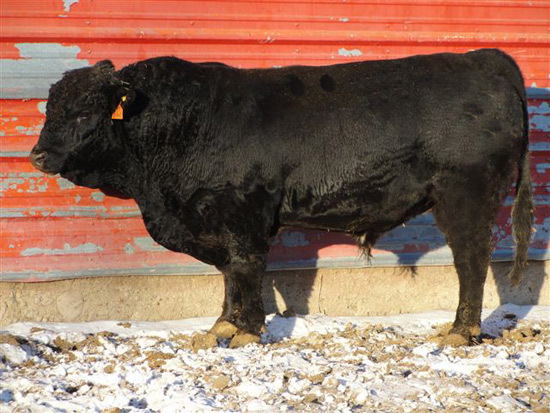 This dark red bull was purchased for his genetic makeup to sire small calves that have that curve bending growth.He is a very depepndable hfr bull with his calves always being born with no problems Easy Money is a very complete individual,very moderate and smooth. 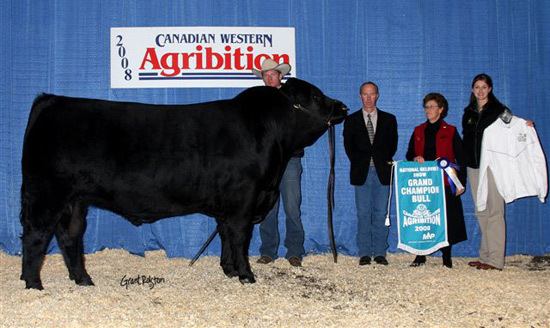 2008 grand champion bull, Canadian Western Agribition. 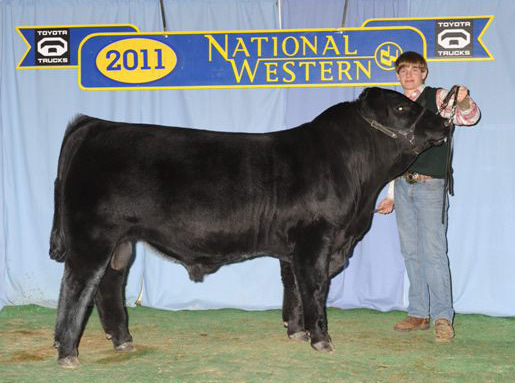 2009 reserve grand champion bull at the NILE. We have been using him selectively on our females with great success. His sons are moderate and thick with great testicular development. His daughters are very feminine with good udders. 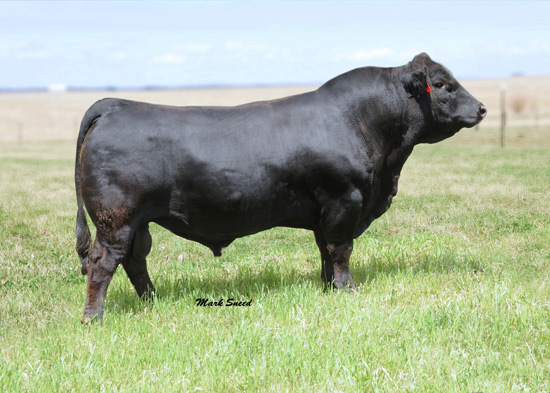 His progeny have been well received with bulls selling into both commercial and purebred herds. We had to put Tenneessee Cat down due to reproductive injury. 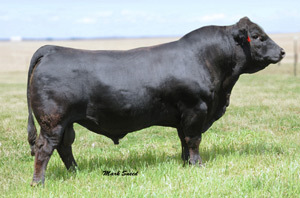 Top selling bull in the Judds 2008 bull sale. Breeder’s choice futurity runner up bull in 2008 6 of the most dominant females ever in the Gelbvieh breed are in his pedigree. Good ribeye and marbling sire. We look forward with great anticipation to his first progeny at Towerview. Xavier is the newest addition to our breeding program. He was purchased out of the stalls at the National Western Stock Show, Denver, Colorado. Heterozygous black and homozygous polled. A Fully Exposed son. Home raised. Super complete bull with a moderate frame. Gobs of rib, muscle and bone with a great hair coat, easy fleshing and deep sided. Good EPD’s. His progeny look outstanding and they are being stamped like by their dad. A pen of 3 bulls were reserve champions at the 2011 Canadian Western Agribition show. 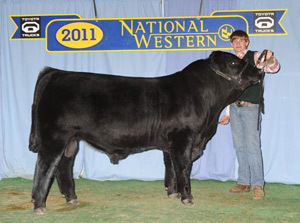 A son was named Reserve Junior Champion at the 2011 Canadian Western Agribition show.